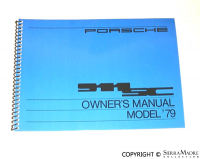 Comprehensive factory manual for each of the following models listed below. 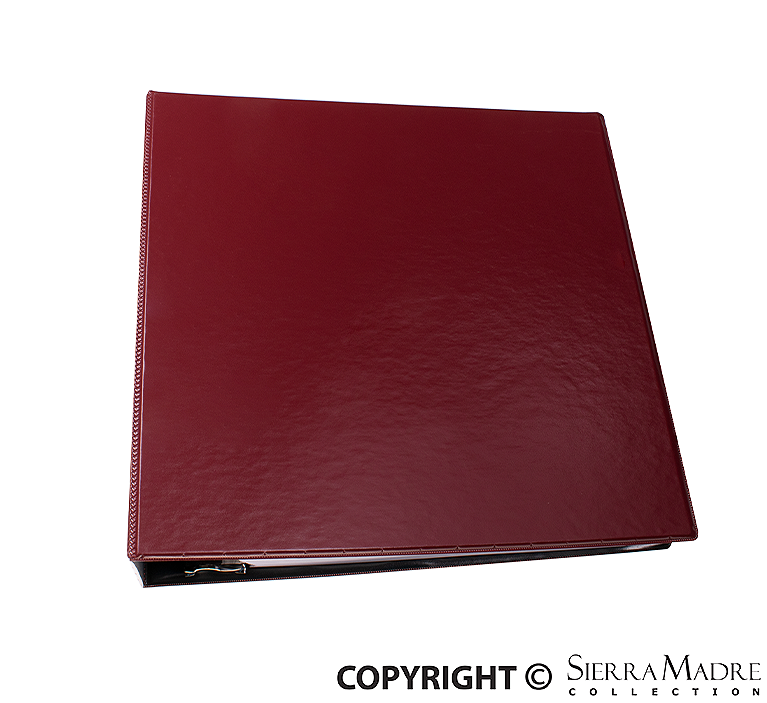 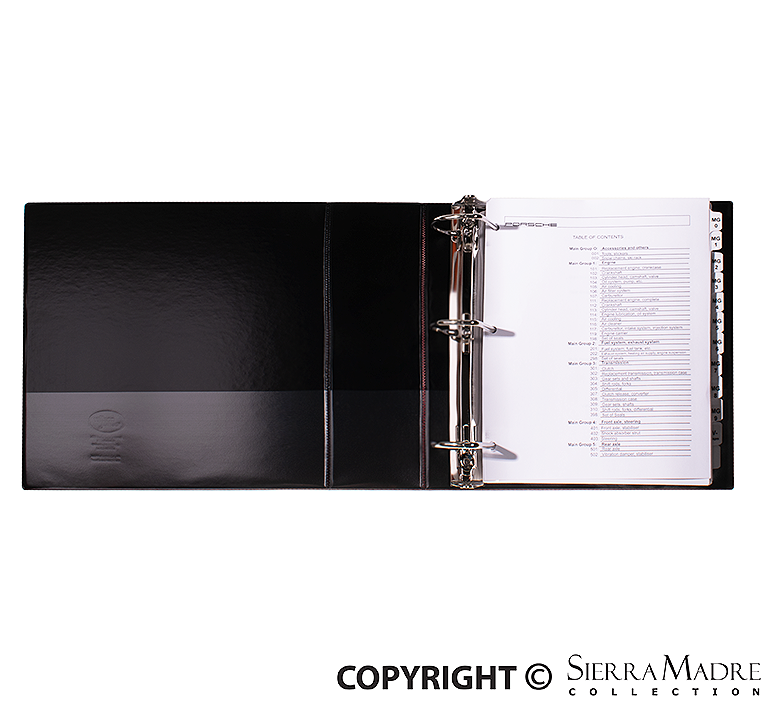 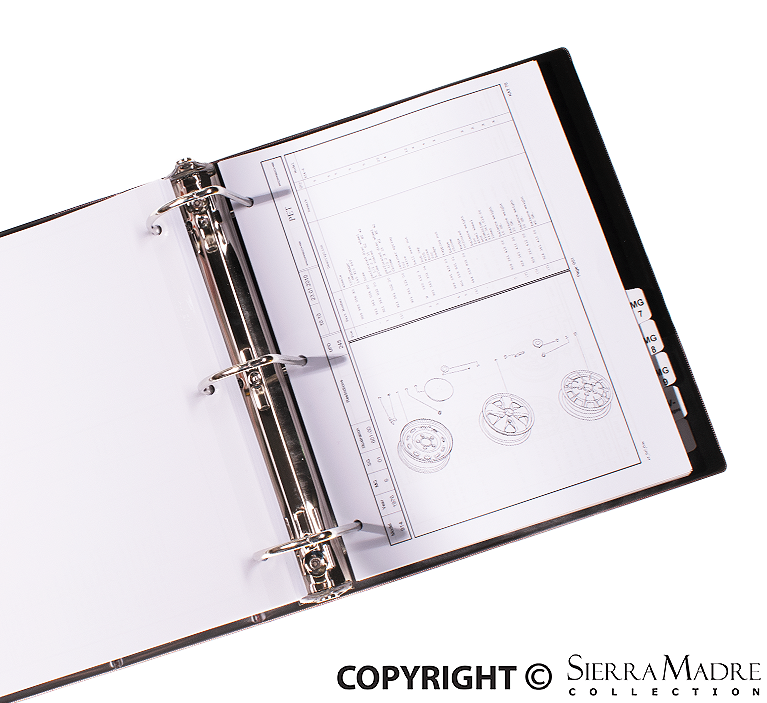 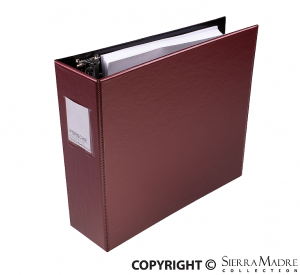 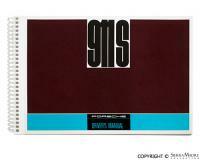 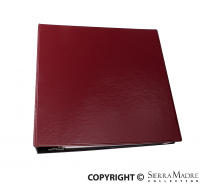 Each manual comes in a 3-ring binder with a table of contents and page dividers for ease of use. 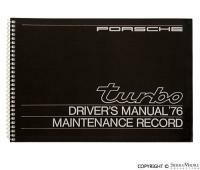 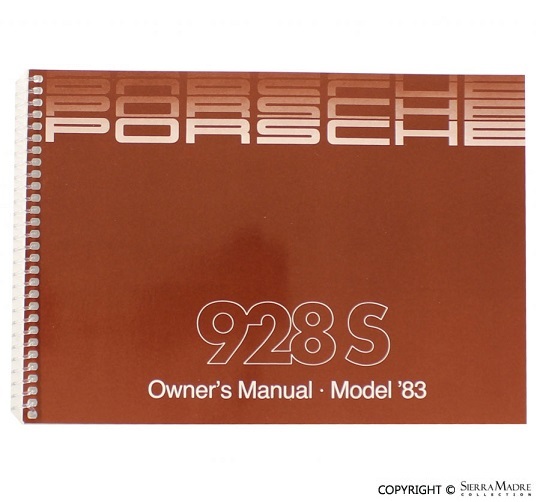 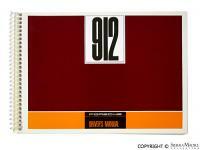 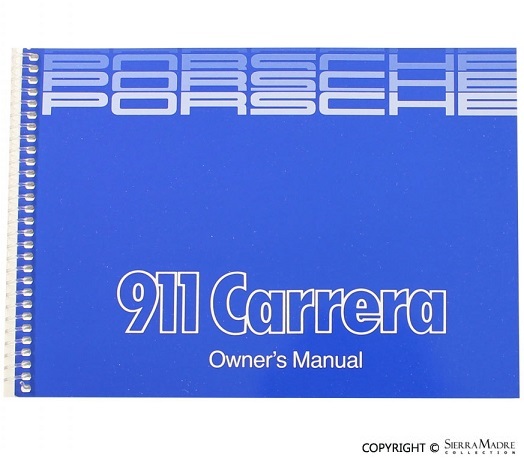 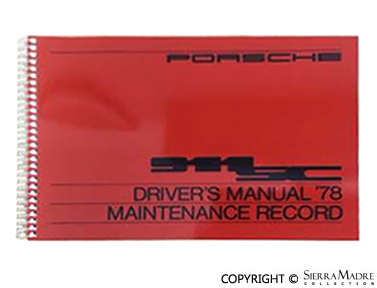 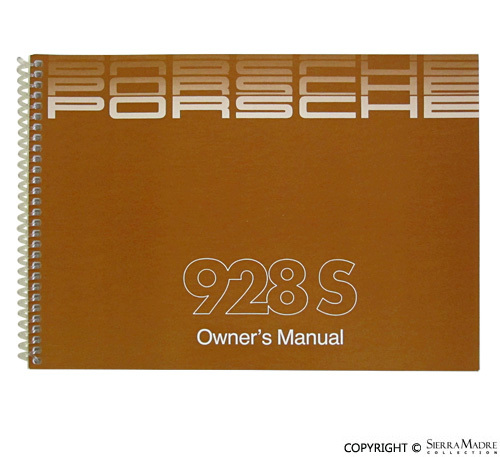 A must-have for knowing all the ins and outs of your Porsche.